Expected ship date is 31st May 2019. Premier Stellarvue Optics! It is well known that the Stellarvue 80 mm triplet is one of the highest rated 80 mm telescopes on the market. With that being said, we have taken the optical accuracy even higher in this new SVX series! These are the telescopes to buy if you wish to view the universe both visually and photographically. SVX series Apochromatic Telescopes use objectives that have the highest optical ratings as measured and documented on our Zygo Phase-Shifting Laser Interferometer. SVX series optics are rated at .98 - .996 Strehl with excellent optical correction for aberrations commonly seen in mass produced optics. To attain this level of optical accuracy it is usually necessary for us to go beyond machine polishing. Special tools are made and experienced opticians hand figure objectives here in our optical shop in Auburn California. While our former models (without the X designation) were all excellent coming in at .95 Strehl or higher, SVX series telescopes are even more exceptional, placing 98 - 99% of the light precisely where it should be. Stellarvue Premier (X) Series refractors are for the astronomer who recognizes the best when they see it. Each SVX series refractor comes with a Zygo interferometric test report taken in our shop, documenting the accuracy of your objective! The SVX80 is the wide field imaging system to buy if you want the best performance both visually and photographically. This system comes with an extremely high Strehl (highly accurate) triplet objective for the ultimate visual experience. Also included is a matched SFF4 field flattener that threads onto the 3" Stellarvue focuser for imaging. 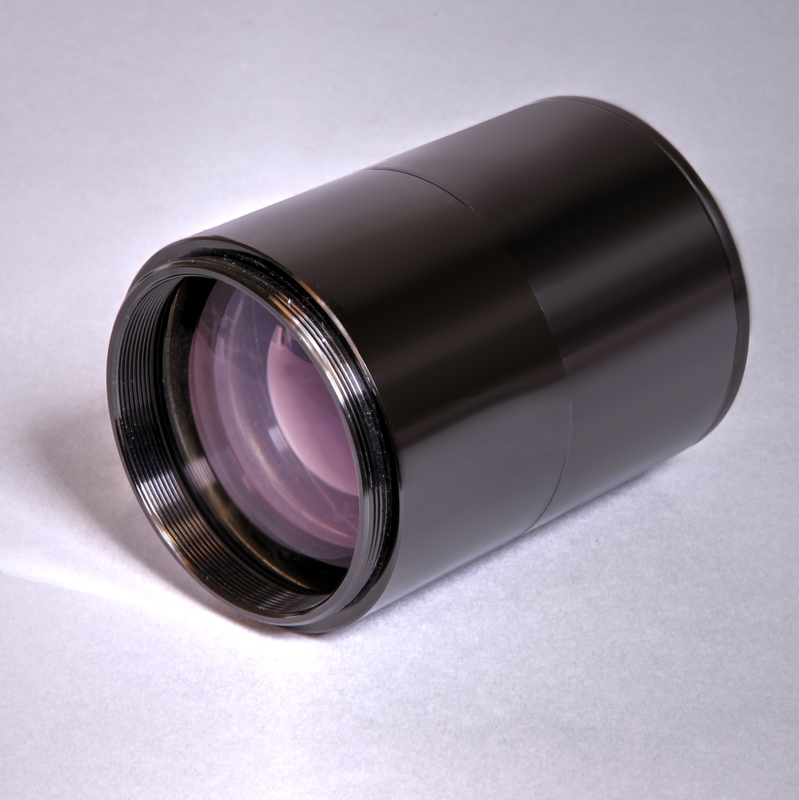 This system uses an over-sized 3" focuser that eliminates the vignetting seen when using full sized ccd chips and a 2.5" focuser. This focuser is robust, smooth and stable. Also included are Stellarvue's riser blocks and a Losmandy-sized mounting rail. The riser blocks are necessary to position the telescope and camera in a balanced configuration. The visual/photographic system is specifically designed for imaging and has American made hardware with rings that bolt directly to the tube completely eliminating any felt flexure. The heavy duty 3" focuser is also hard mounted to the tube with a highly accurate rotator. This maintains alignment better than many rotating focusers on the market. The SVX80T comes in a heavy duty, American made hard case that holds the telescope, riser blocks and rings as one unit. Merely take it from the case and slide it onto your mount. Tube and dew shield: It comes with an aluminum tube and dew shield that is finished in Instrument White powder coating. The dew shield is fixed and the dust cover threads into place. Internal tube treatment: The inside of the main tube assembly is painted "ultra flat black" and the focuser is baffled to eliminate any tube wall reflections. The SFF4 field flattener threads onto the draw tube. Simply un-thread the 2" visual back and thread the SFF4 in its place. The flattener is provided with the included SFF4 is optimized to work with DSLR cameras. It has adapters that give it a 55 mm back-focus which is the standard DSLR spacing. 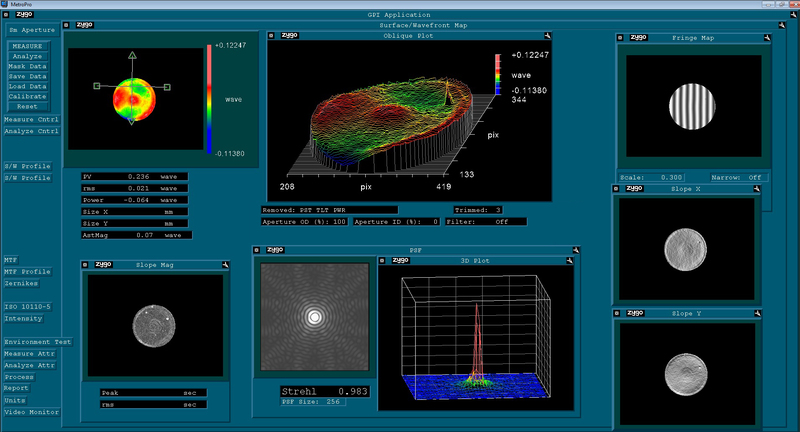 CCD cameras may have different back focal lengths. If you obtain a CCD camera that does not have a 55 mm back focus, you will need different adapters to get optimal results. Fortunately, our SFF4 is a modular field flattener and the extensions behind the lens may be removed to create a much larger back-focus, over 100 mm, if needed. We can make modified adapters to work with your particular camera system. If you are not sure about how to do this, give us a call. The combination of the 3" drawtube on this telescope and the large flattener result in a field with practically zero vignetting when compared against a typical reducer/flattener. This is the reason we provide the flattener with the SVX80ST-3SV. As an option, you may now purchase our new SFFR80T-3SV .74X reducer flattener and convert this f-6 imaging system into a 360 mm focal length f-4.5 wide field astrograph! Our new .74X reducer is made specifically to thread into the 3" focuser draw tube. It will not work with our 80 mm refractors that use 2" or 2.5" focusers (all of them we made until we introduced this model) as it is too large to fit inside those focusers. 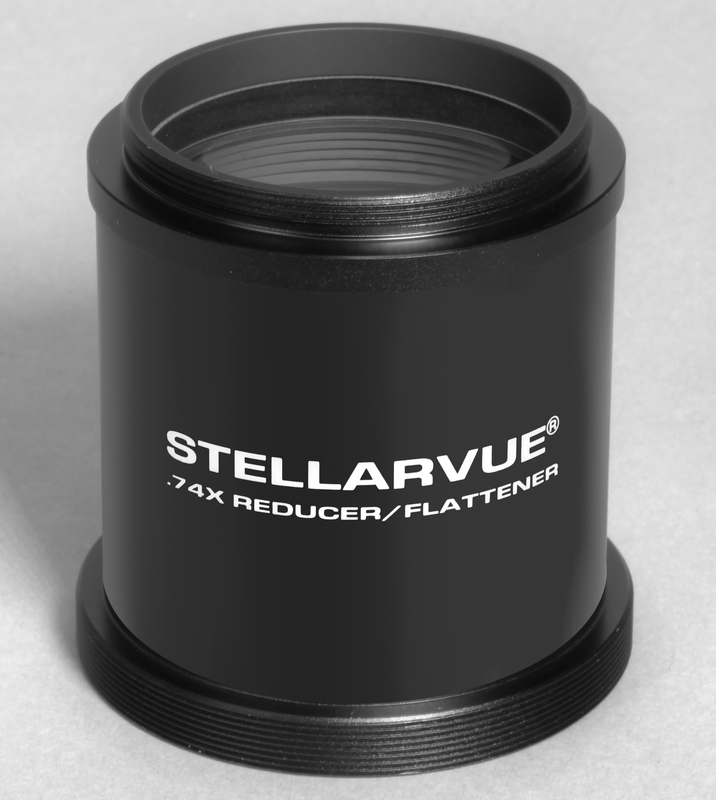 We made this reducer larger than the .8X reducers we make in order to provide better optical correction and much less vignetting. This unit is now available and may be ordered by selecting the option at the top of this page! For visual use we highly recommend the Stellarvue Optimus eyepieces and our 2" quartz mirror star diagonal. This will provide you with the widest, sharpest field of view and maintain the extremely high contrast this apo lens delivers. Free shipping: Order now and when ready the telescope will ship free to the lower 48 states only. Shipping will be either UPS or Fed Ex whichever has the lowest rate. Length of optical tube with focuser racked in 18"
Dewshield Front Ring Diameter 4"